The Doctor of Philosophy (Ph.D.) in Integrated Biosciences program was designed specifically to train students at the doctoral level to solve complex problems using the most cutting edge concepts in biology, biomedical, computational, and pharmaceutical sciences. This program provides students from different disciplinary backgrounds with a multidisciplinary, comprehensive approach to the study of diseases associated with health disparity. The INBS program provides students from varying degree discipline backgrounds with a multidisciplinary, comprehensive approach to the study of health disparity issues. Presently, students may choose from one of two (2) tracks - Biomedical Sciences and Pharmaceutical Sciences. The biomedical sciences concentration is designed for students with backgrounds and interests in biology, biochemistry, chemistry or related disciplines. The pharmaceutical sciences concentration is designed for students with backgrounds and interests in pharmaceutical sciences, pharmacology, biochemistry or related disciplines. 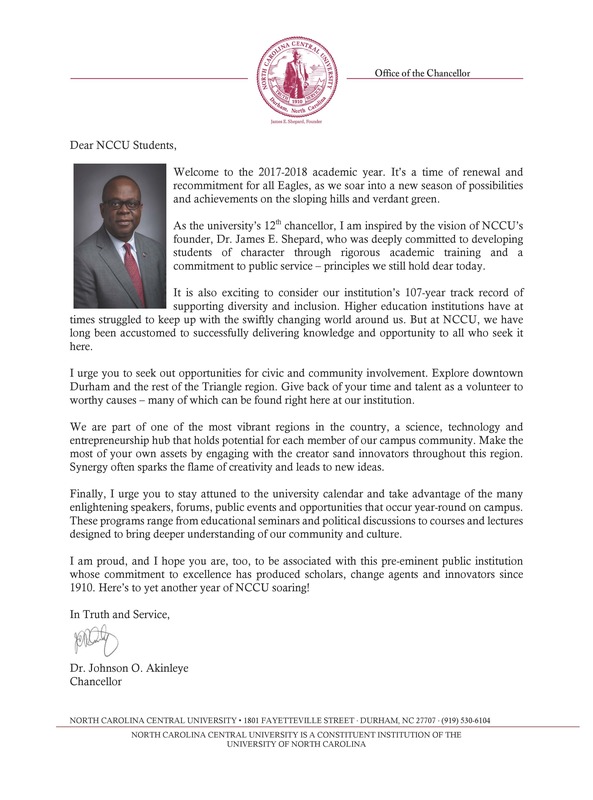 All students will participate in a unique core curriculum consisting of an integrated approach to addressing human diseases associated with disparate health issues, responsible conduct of research, communication and problem solving, and research techniques.